“It’s really thin and delicate,” McCurdy said, “and also not a traditional couples’ tattoo … I don’t want to give away what it is until [the] press gets a hold of it.” Although he didn’t give much more information about the tattoo, McCurdy also added that it was composed of “little words” next to his eyebrow. Bieber, an international superstar, and Baldwin, the daughter of actor Stephen Baldwin, have toyed with fans and the media by ostentatiously denying they were together when they first started dating. Most recently, the couple has attempted to dispell rumors that they got hitched, but this new report about alleged matching face tattoos won’t help them dispell these rumors. 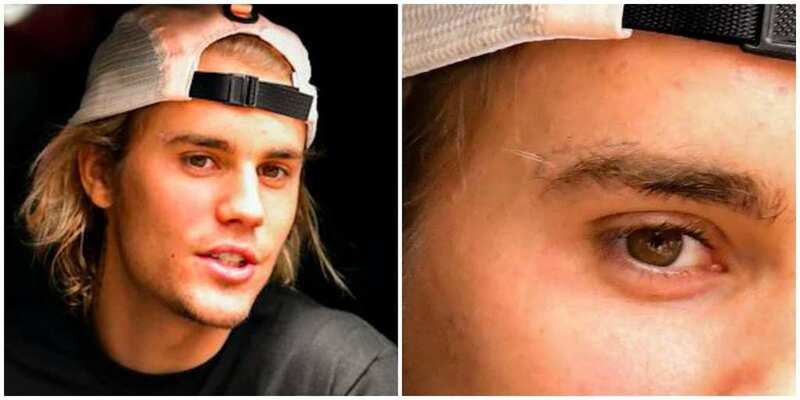 Page Six looked closer at a picture taken of Bieber as recently as July and noticed what appears to be “grace” written by his right eyebrow. Curiously, JonBoy, the celebrity tattoo artist who did Justin’s first face tattoo, posted a picture of Bieber and Baldwin together titled “Style&Grace.” This could be a hint as to their respective tattoos.